Thermarest is an American outdoor product company selling camping materials like sleeping bags, hammocks, and mattresses. 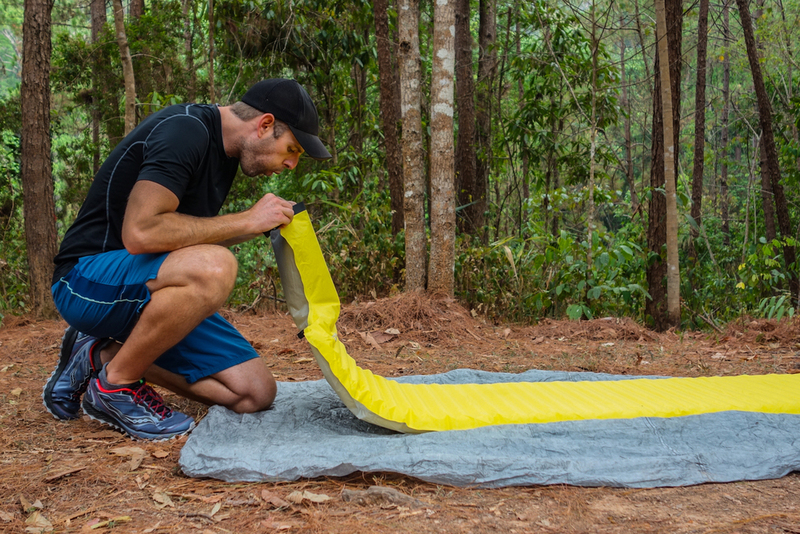 These self-inflating mattresses have changed the way people camp and made it easy to comfortably sleep no matter where you go on an adventure. With Big Apple Buddy’s personal shopping service, you can now buy direct from the Thermarest online store anytime, anywhere. The Thermarest NeoAir Xlite Max SV is the ultralight mattress that goes wherever you go! It's easy to inflate and deflate so you won't have to spend too much time trying to set or clean things up. Take it anywhere - the NeoAir is as packable as a water bottle! No matter the condition, this mattress will keep you warm and comfortable so you'll sleep like if you were at home while you're out camping. 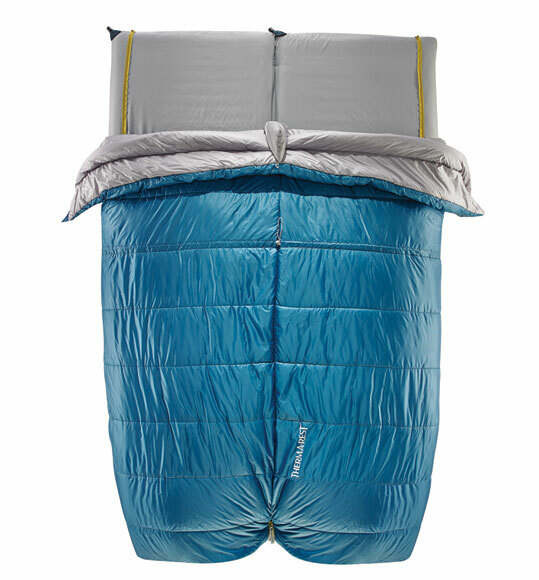 For a tough mattress, don't miss out with the Thermarest Dorado Duo HD Sleeping Bag! With its versatile features, you can use this bag as a quilt when unzipped completely so you'll stay cozy during harsher weather. Cuddle up with the Dorado Duo as two people can comfortably fit in this sleeping bag. Take it on any adventure as the extremely lightweight sleeping bag easily folds up. 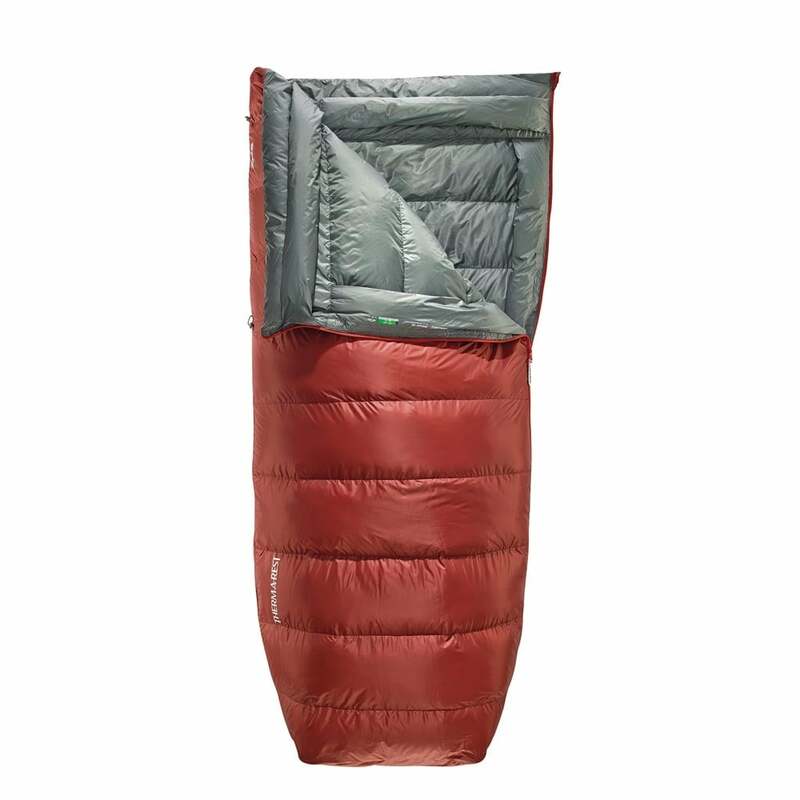 Get a good night's sleep while camping with the Thermarest Ventana Duo Sleeping Bag. You can go solo or share with someone else as the Ventana sleeping bag easily adjusts to your sleeping situation. The ThermaCapture feature helps retain heat so you won't have to worry about being cold while enjoying your camping adventure. Even when wet, you'll stay comfortable due to the tough material. Unfortunately, the USA Thermarest online store does not currently offer international shipping. However, Big Apple Buddy, your personal shopper, can help you buy products direct from the official USA Thermarest online store and ship them to your doorstep, no matter where you are in the world. We offer international shipping to over 110 countries including Australia, Austria, Azerbaijan, Bahrain, Belgium, British Virgin Islands, Brunei, Bulgaria, Canada, Chile, Costa Rica, Croatia, Czech Republic, Denmark, Estonia, Fiji, Finland, France, French Polynesia, Germany, Gibraltar, Greece, Greenland, Hong Kong, Hungary, Iceland, Indonesia, Ireland, Israel, Italy, Japan, Jordan, Kuwait, Latvia, Liechtenstein, Lithuania, Luxembourg, Macau, Malaysia, Maldives, Malta, Marshall Islands, Mauritius, Monaco, the Netherlands, Netherland Antilles, New Zealand, Norway, Oman, Poland, Qatar, Romania, San Marino, Saudi Arabia, Serbia and Montenegro, Seychelles, Singapore, Slovak Republic, Slovenia, Spain, South Africa, St. Lucia, Sweden, Switzerland, Taiwan, Thailand, the UAE, the UK, Vatican City, and Vietnam. If you would like to buy from the USA Thermarest online store, simply let us know which items you would like to order (by filling out the form below) and we’ll get back to you with a free international shipping quote within 24 hours!